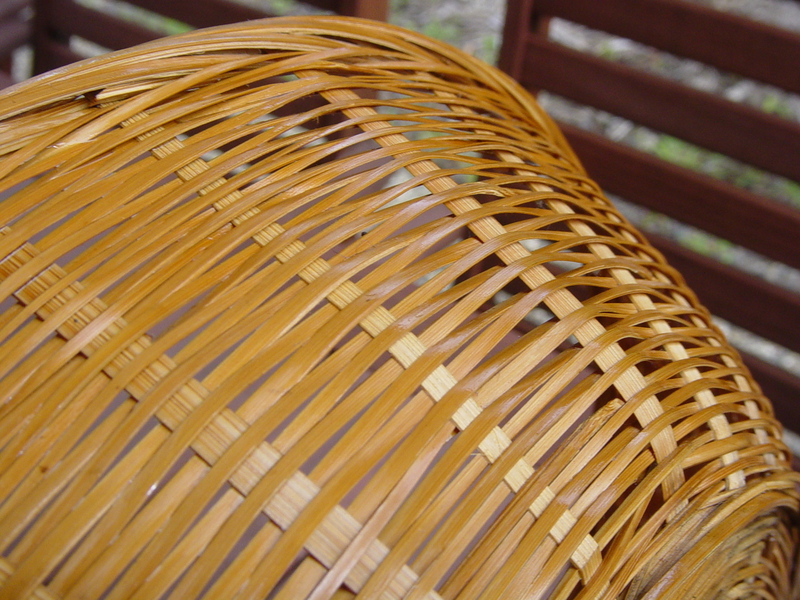 Flushed with Rosy Colour: Restoring an Old Dusty Cane Basket. 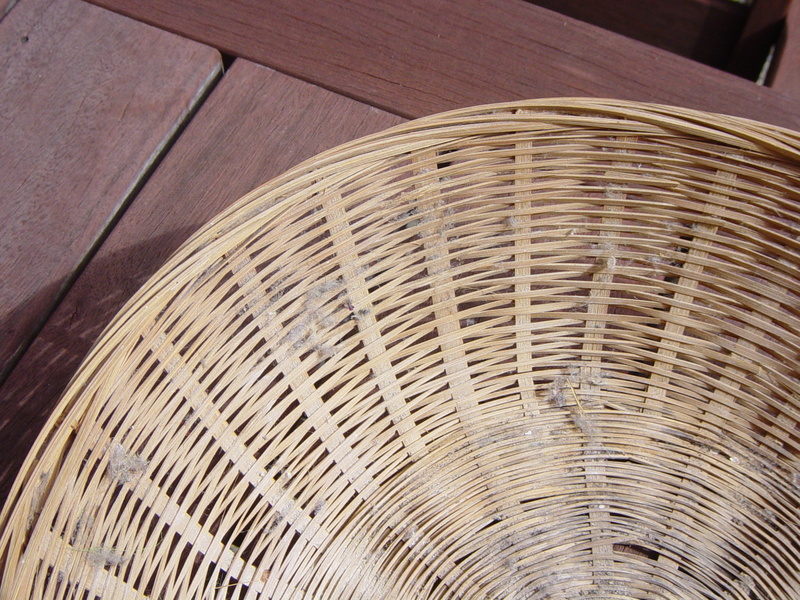 I've had this cane basket for ages, I really liked it so have hung unto it. 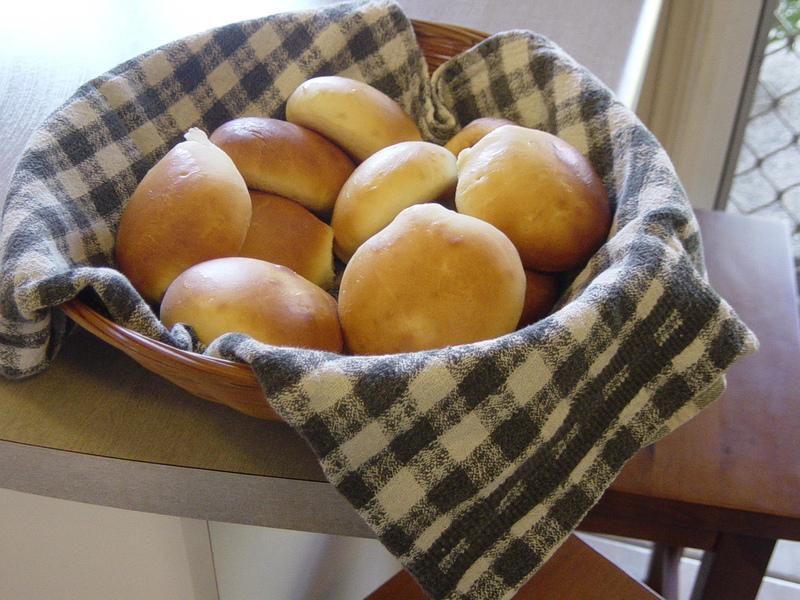 It would make a great bread basket when serving bread rolls for guests, if it was clean! This was in such bad shape I was thinking I would have to chuck it, but I didn't because I have inherited that 'I can't throw stuff away' thing from my mum! So I picked it up this morning and had a go at weaving back in the loose cane threads and decided to look up how to clean cane on the internet. I found a site that explained how to clean cane baskets, which also had other information about wicker. I found out from there that I shouldn't submerge my cane in water. Good thing I read that first, as I was considering it! 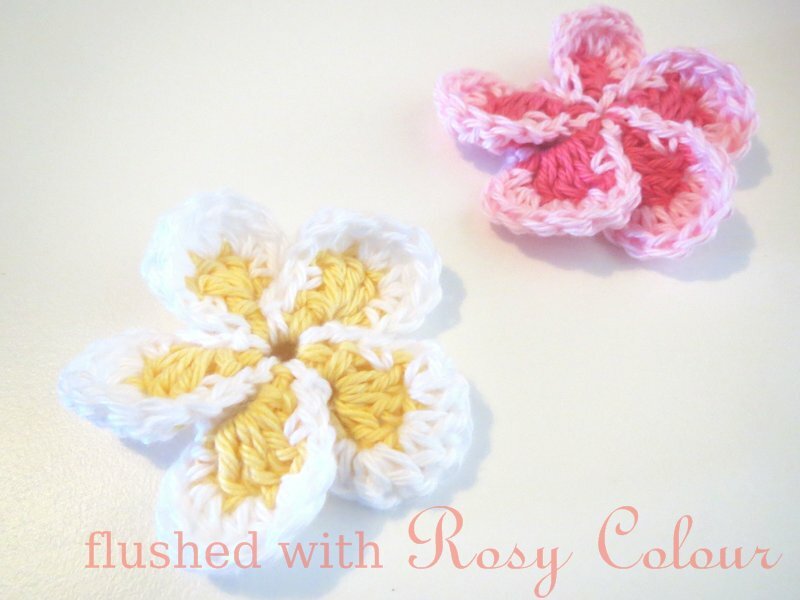 You clean the dust off the cane with a brush, like a toothbrush, which is what I used. This site also suggested using linseed oil to polish it up. Now, I know that stuff is expensive and wondered if I could just use olive oil. I have heaps of that as I buy it in lots of 4L when it's $5 per L. So I did a google search and found something about using olive oil to polish wood furniture. So I used the recipe, figuring what's the worst that could happen? I could ruin the cane and throw out something I was going to throw out anyway. Instead of vinegar, I choose the lemon juice option as I thought that would smell better. I think it does smell nice now, a little like new cane from the shops, which makes me wonder if they use something similar. 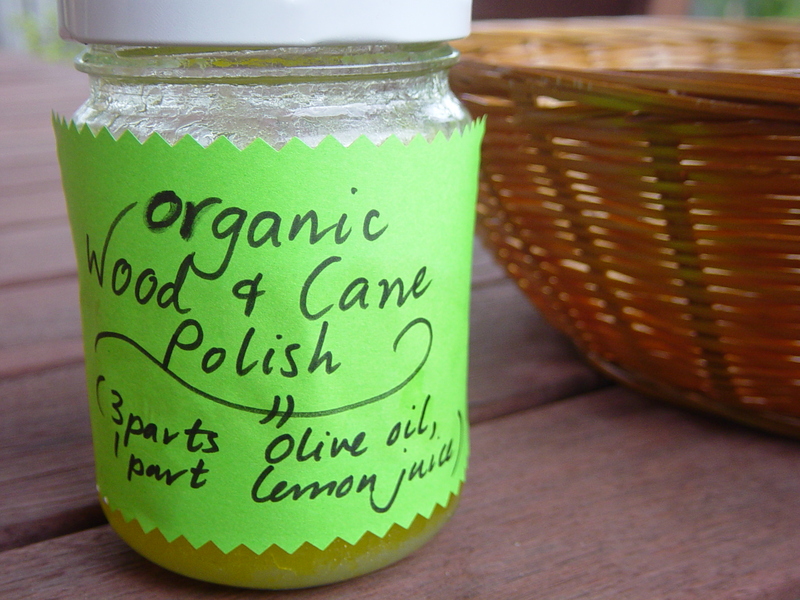 I put 3 parts olive oil to one part lemon juice in a recycled garlic jar and shook it up. Using the toothbrush, I rubbed a little of the mixture to clean and polish the cane. I then left the basket in the sun to dry. Since then I've used it as a bread basket when David made up a beautiful batch of sweet bread rolls. I made a label for the jar in case I needed to use it again soon, and stuck it on with some wood glue. It was my first excuse to use the new pinking shears I invested in yesterday. They were so expensive, but I was assured it was an excellent brand so I'm going to really look after them so they last me forever!